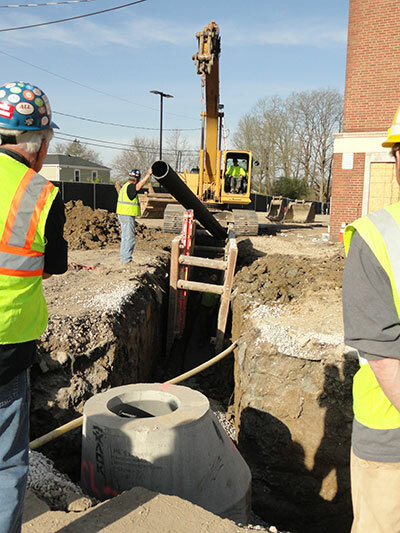 Mr. Excavator offers an extensive list of overall site development and roadway improvement services for private and public projects. Our knowledgeable and skilled work force is among the very first on the job and the last to leave the site. 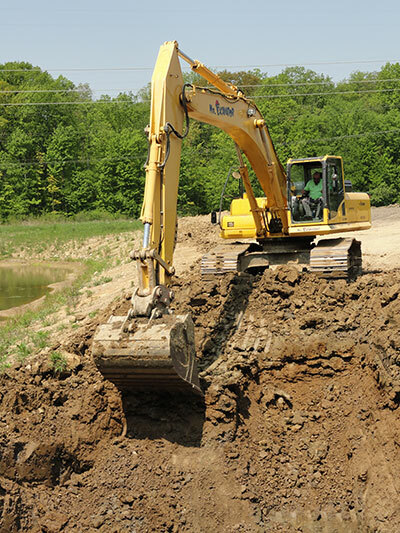 Mr. Excavator self-performs many services but also offers site management services through which we are able to offer our customer the complete site alternative.